I like blogging. It is a great hobby and a fun thing to do. I also like reading about blogging and trying to become better at my craft, little by little. There are so many great blogging related posts and so much blogging related wisdom in the parenting blogs of UK I figured it would be great to share some of these posts I have been reading. So read on and learn from bloggers that have been there and done it. Firstly, when starting a blog there are so many things to think about and to do. What to write about, where to go, how to name it, and eek, hosting, what on earth is that! 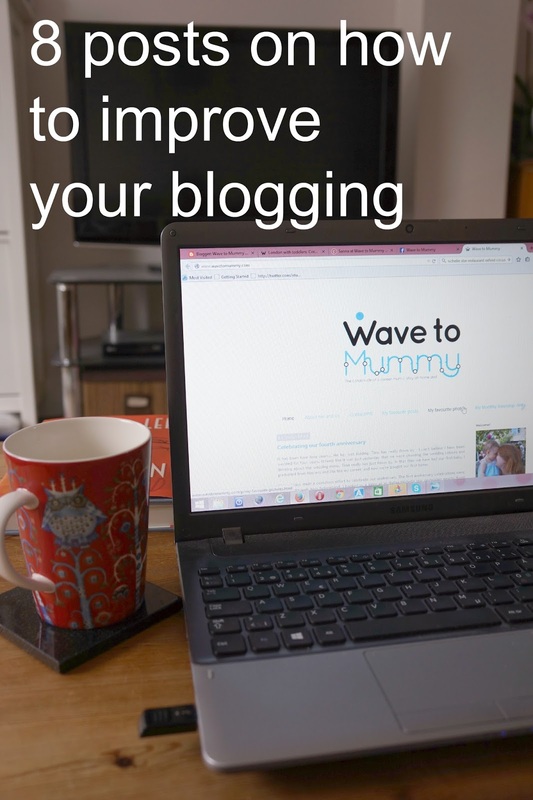 Brummy mummy of two wrote a detailed guide to starting a blog explaining it all, a fabulous resource for any newbies itching to get out there. Secondly, you want those elusive readers to your blog so they can enjoy your fabulous writing / photography. A great way to do that is joining linkies. Mum in a Nutshell designed a visual guide on how to join a linky, with all technical steps clearly explained. Thirdly, after the first initial rush of inspiration the endless fountain of ideas and blogging time might start to dry up. Blogging is time-consuming. Gemma the family girl wrote about things she uses to find the time to blog, giving invaluable tips how to balance life and blogging. Fourthly, sometimes, just sometimes, it might become difficult to keep on blogging. You aren't too sure of yourself, and your confidence is waning. It feels like no one cares, and like you are, well, just shite. 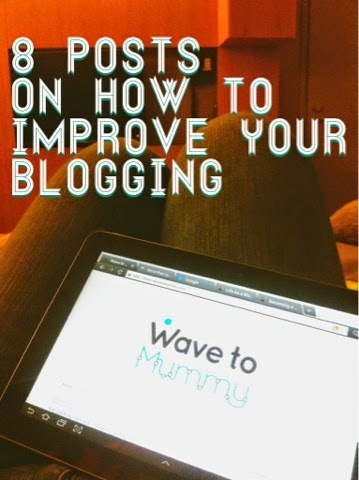 At that point read Mummy of boy girl twins great post about the 10 ways of increasing confidence in blogging. Fiftly, as it has become obvious by now, blogging isn't always easy. You might dream about your post going viral. Doesn't every blogger dream of that? Instant fame and riches, yes please! But, as Cardiff Mummy Says discovered it every silver lining has a dark cloud attached to it. When there are a lot if people reading your stuff, chances are not all of them are nice. Once you have blogged for a while making money from blogging might cross your mind. 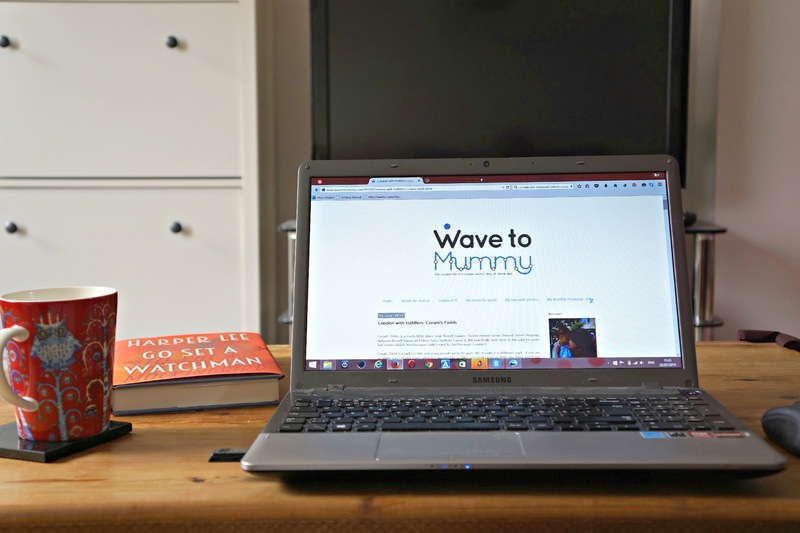 There are different ways how to make money from parenting blogging, and I detailed a few of them on my post on how to make mummy blogging pay and what makes your blog attractive to advertisers. Becoming a professional and starting to work with businesses is one of the best ways to start making a bit of extra and getting more opportunities for yourself. You Baby Me Mummy recently wrote an excellent introduction on how to work with brands and how to really work your blog like a professional. So there you have it, eight excellent blog posts on how to improve your blogging, taking you from the very basics to professional. Hope you liked this carnival, and do drop us a link in the comments if you have any further words of wisdom on blogging! Did any of the posts listed help you improve your blogging? Any blogging advice posts of your own? I used to moderate on a Disney forum many moons again, you wouldn't believe some of judgemental and sometimes vicious things people would say, quite unbelievable, hehe. But that's the thing with many forums isn't it - especially if they are anonymous. Anonymity brings the worst out in some people! There is so much to learn in this craft - it is unbelievable how many topics blogging can contain, from technical to more soft skills based. Yeah that's the thing, there are just so many things I learn and to do with blogging. I am finding that the time to do it all is the most difficult aspect of blogging! Yeah, there is always something to learn isn't there! Thanks for writing this article, especially for a newbie like me. I followed a fair few of the links you included too - good stuff!